Shianne Huffman, the narrator, is a student-veteran in her senior year at USC Aiken. 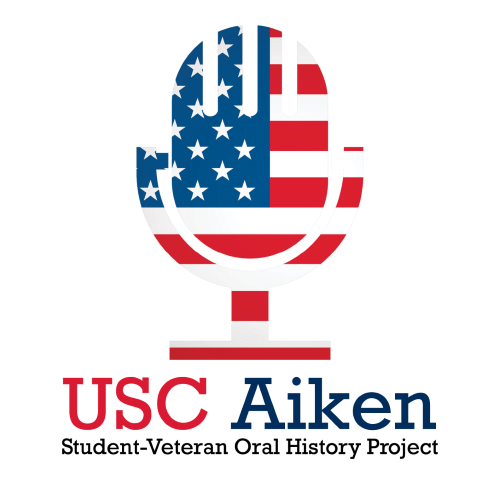 The interviewer, Madison Carelock, is an Honors 101 student at USC Aiken and conducting this interview as part of her requirements for the course. The interview begins with Shianne’s childhood in Tallahassee, FL, to her enlistment in both the Air Force and the Army, to her retirement and relocation to Lexington, SC, to her return to college at Midland Tech and transfer to USC Aiken, and finally her plans for future endeavors.